MY take: It’s important to remember that this is a tale of digital disruption,not good and evil. The establishment figures The Times has quoted on this issue, respected and renowned though they are, should have their statements subjected to critical analysis, just as Amazon’s actions should be. The Times has given a lot of ink to one side and — in story choice, tone and display — helped to portray the retailer as a literature-killing bully instead of a hard-nosed business. I would like to see more unemotional exploration of the economic issues; more critical questioning of the statements of big-name publishing players; and greater representation of those who think Amazon may be a boon to a book-loving culture, not its killer. 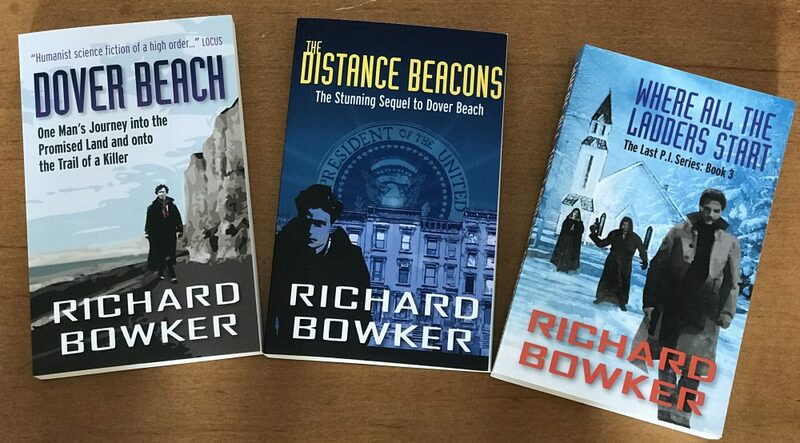 This entry was posted in Ebooks and tagged Amazon, ebooks, Hachette, New York Times, writing by Richard Bowker. Bookmark the permalink. While our friends in the press frequently say that they strive for fair and balanced reporting, all to frequently they miss the mark. Unfortunately there are very few men like James Cavendish in the real world. Had to look up who James Cavendish is. That’s depressing.